Join us for our Wedding Open Day which will take place on Sunday 17th of February from 2-5pm. Enjoy bubbly and canapés on arrival while mingling with our handpicked wedding suppliers. Meet with our dedicated wedding team including our Executive Head Chef and Spa and Fitness experts. View the magnificent Hoey Suite & Rooftop Terrace and avail of special offers on limited key dates available for 2019. As we reach our tenth year in business The Sheraton Athlone Hotel stands out amongst the rest with our three main ingredients for success. 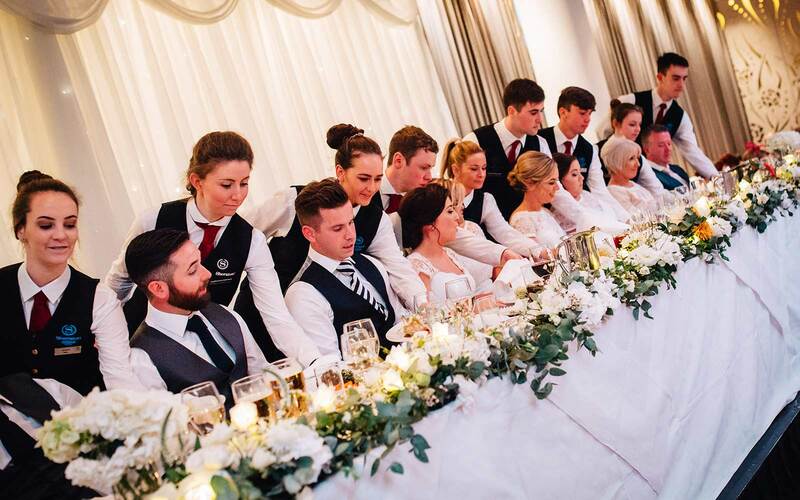 These are the warmth of our wedding team, the remarkable quality of our cuisine, and the impeccable standard of our service. 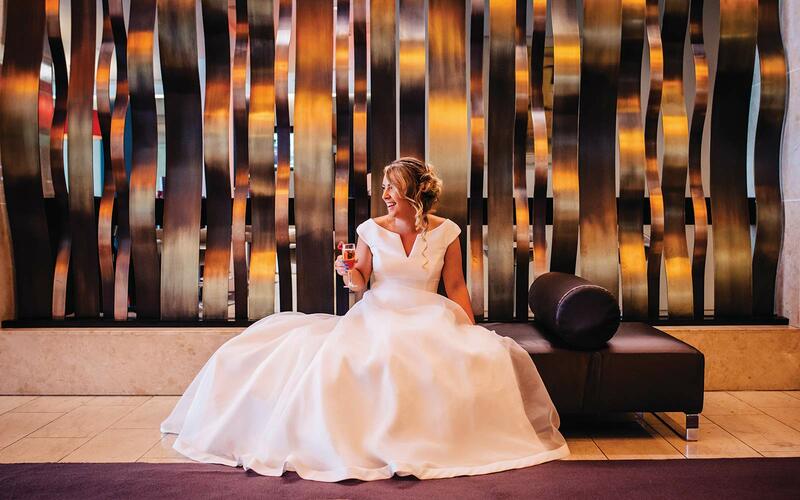 See our choice of reception drink areas from the stunning lobby with décor inspired by the River Shannon and the exclusive Terrace at Sheraton. 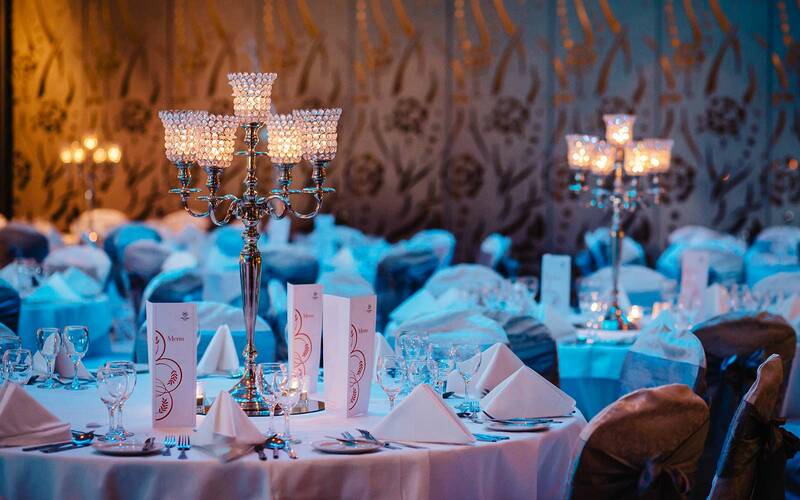 Preview your wedding banquet served in the truly magical and exquisite Hoey Suite. Our Executive Head Chef, Eoin O’Neill designs wedding menus to complement personal taste; full of little flourishes and details to impress your guests. While our sommelier pairs wine with the chosen menu to infuse harmony between food and wine for a great meal. See our choice of cocktails or local craft beer for the little extras.